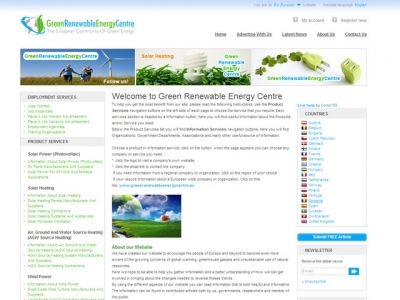 The website is designed to help people to find ways for reducing the use of fossil fuels to produce energy and encourage the use and production of sustainable products such as solar panels and biomass materials. The solution was developed using the PHP technology together with MySql database server. We provided complete web design and web development services for our customer, to create a unique website for Romania and additional EU countries.